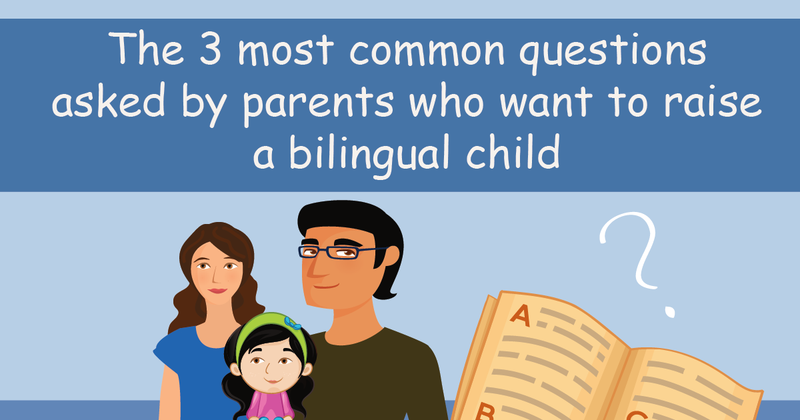 The 3 most common questions asked by parents who want to raise a bilingual child. 1- Isn’t it better to teach the 2nd language after a child properly speaks the first? 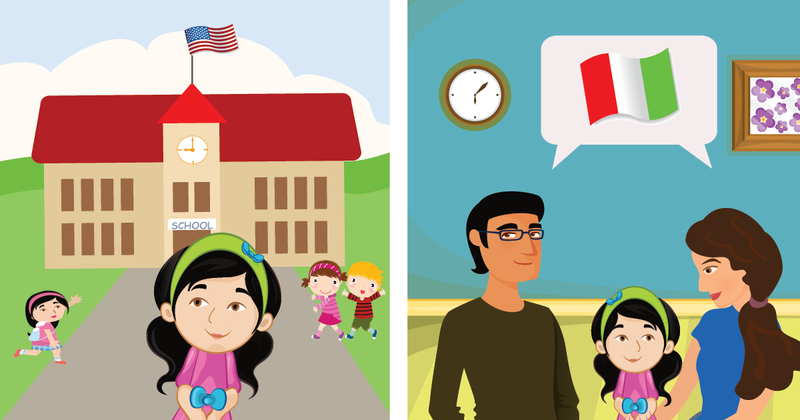 2- Do children get confused when they hear 2 different languages at home? 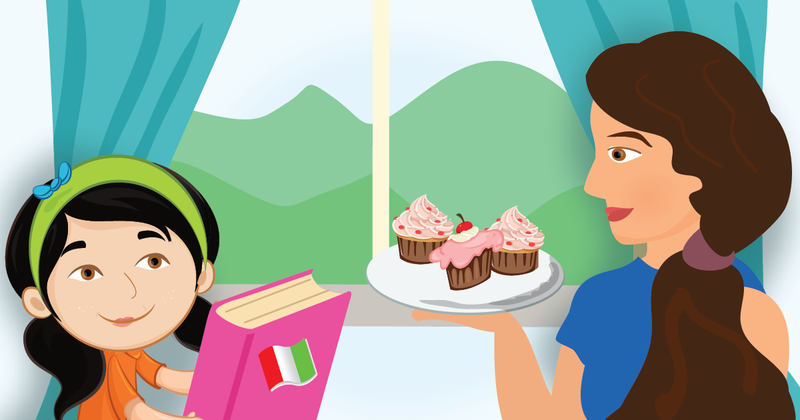 3- What should I do if my child doesn’t want to speak another language? Isn’t it better to teach the 2nd language after a child properly speaks the first? This is not necessarily true. Speaking it later will make the child think it is less important, additionally it is guaranteed that the children will learn the dominant language in school so it is good to give priority to the minority language. Do children get confused when they hear 2 different languages at home? Children can easily differentiate between the differences in male and female speech, polite and direct speechand so on. Children don’t get confused by hearing different languages from different people, they are aware that it is one of the differences between people. 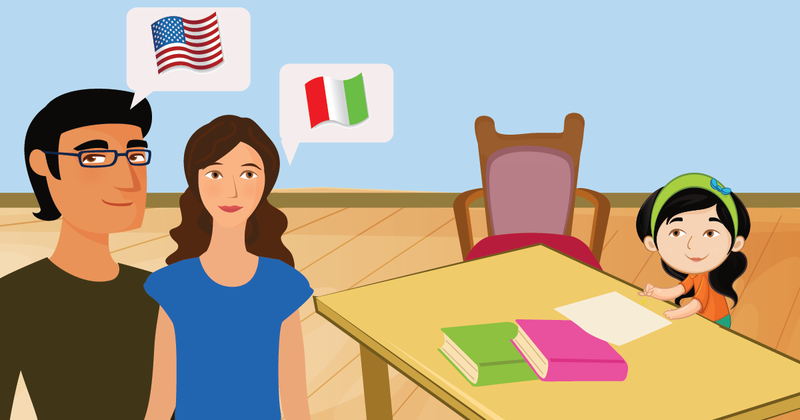 What should I do if my child doesn’t want to speak another language? It is normal that kids prefer to speak the most dominant language in their environment and do not understand a parent that speaks a different laguage. However you can always motivate your child with attractive rewards (e.g. ice cream, chocolate bar, a trip to the amusement park) for listening to you or repeating what you say. It is good to remember that they will get used to the second language after a short while. Even if they don’t understand what you say at the beginning, they will get used to the sound and intonation and eventually grasp what you mean.